Retailers are putting a lot of emphasis on “buy online, pickup in-store” (BOPIS or BOPUS) capabilities, because it makes their distribution easier, and it increases foot traffic into their physical stores. The consumer, especially those that can’t wait two days or don’t want to spend $99 to qualify for free shipping, find this an attractive alternative. It should be a mutually satisfying opportunity for the retailer and their customer, but that isn’t always the case. According to a May 2016 Forrester report, Abolish Abandon Rates For In-Store Pickup, omnichannel fulfillment programs such as BOPIS have had a profound impact on the retail industry. Thirty-two percent of online retailers either already support BOPUS functionality or are planning to implement the capability by Q3 2016. However, recent Forrester data indicates that BOPIS abandonment — situations in which users cancel or fail to collect their online purchases from the store — is a real threat to the success of these initiatives. From the retailer’s perspective, they aren’t thrilled with the program’s high abandonment rates, where an order was cancelled or never collected. This alone could threaten the program’s overall success — In the Forrester report cited above, 29% of people who used BOPIS in the three months before the study said they had not picked up their purchase at least once. Additionally, abandoned orders drives down profitability through lost sales, unnecessary layaway of inventory, and wasted time in picking, packing and restocking. 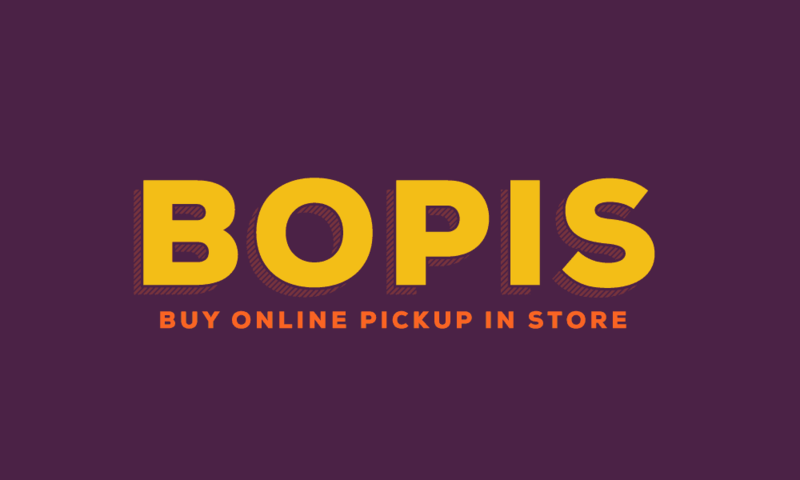 To be successful, the first step for retailers doing BOPIS is to ensure accurate store inventory information is available to the consumer online. If inventory info is error-prone, customer satisfaction will suffer. For example, a friend of mine recently went to buy some drummer’s gloves for his daughter. He spent several minutes searching online before finally finding the pair he wanted. He checked the store’s availability, saw they were in stock, only to find when he arrived that the system was wrong. “I could have saved myself 90 minutes and gotten free 2-day delivery from Amazon if I had purchased them online,” he said. Ultimately, retailers can reduce no-shows and increase customer confidence by delivering a positive first-time experience. Aligning customer expectations is key and hinges on confirming and readying the order in minutes, not hours or days, and clearly communicating pickup details with the consumer such as when the order is ready, where to pick up the order in-store and other related items at the store that may interest them. 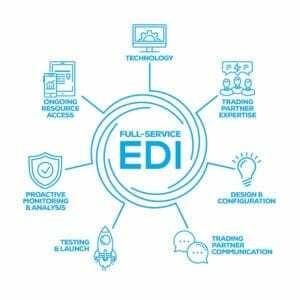 But it all starts with accurate product information online, including inventory. If the product isn’t available, it’s much better to let the consumer know when they are online versus when they arrive in-store expecting it to be there. Retailers looking to provide better inventory visibility and streamlined fulfillment can visit the SPS Commerce website for more information on our cloud-based solutions that can make this process run more efficiently and profitably. I was one of them who experienced this problem.